2018 AMA Arenacross Champion, Jacob Hayes, will jet down under for the Australian Supercross Championship where he will ride for the powerhouse Serco Yamaha team. With Nathan Crawford fighting the clock to be fit for the championship, starting in September, Serco Yamaha have enlisted Hayes to partner Wilson Todd for the entire five round series and campaign for their third SX2 (250cc) championship in a row. 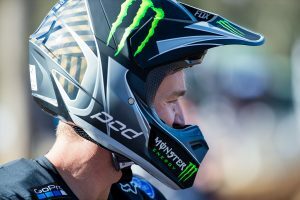 The 24 year old, North Carolina based racer has agreed to terms with Serco Yamaha and is excited about the prospect of heading to Australia and racing Supercross on the 2019 Yamaha YZ250F. “I have never been to Australia but from what I see it’s a beautiful country and I’m really excited to get this opportunity to race down there with Serco Yamaha,” he said from the US. “I have followed the championship in Australia for a few years now and see that is growing. Australia certainly has produced some world class riders over the years and I look forward to racing the next generation of riders and experiencing a new place and culture. 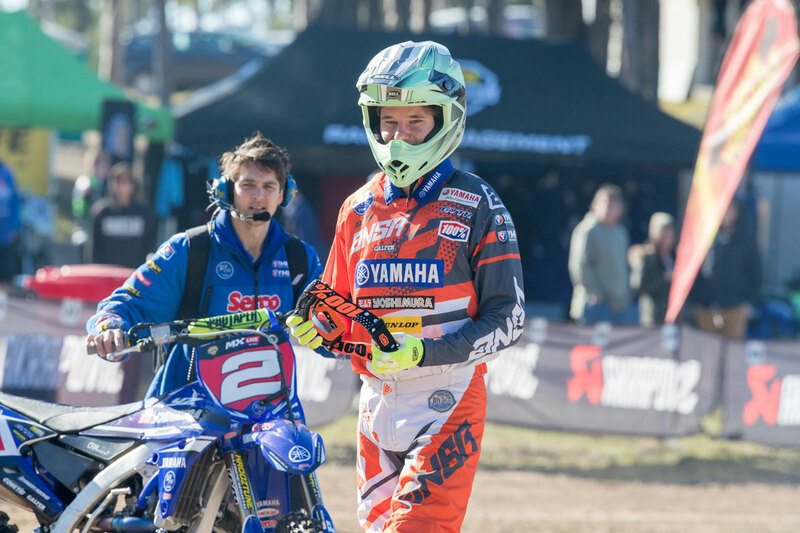 “Serco Yamaha have been great to deal with and their track record in Australia is amazing. It’s great to know I can go to a new country, ride for one of the best teams and be a part of a championship that has produced so many good riders. It’s going to be epic and I can’t wait,” he ends. 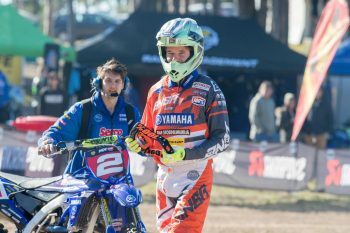 Hayes hits Australian shores on September 1 to get familiar with the 2019 Yamaha YZ250F and the Serco Yamaha team. 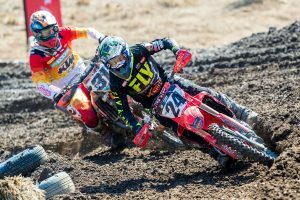 Although he wrapped up the 2018 AMA Arenacross Championship back in maty, Hayes has kept busy on the bike and has continued to ride and train over recent months, even competing in a round of the AMA Motocross Nationals on a 450cc machine, where he finished inside the top 15. “We welcome Jacob to the Serco Yamaha and expect him to fit in well with not just the team but also the Australian racing conditions. The tighter nature of the Australian tracks will suit someone like Jacob who comes from the rough and tumble world of US Arenacross and we know he isn’t afraid to bang bars,” explains Serco boss, Gavin Eales. “Nathan is still part of the team and when his shoulder is back to 100% he will be back on the bike and racing with us. It would be great to have all three guys out there and showcasing just how good the new YZ250F is, but we must be patient with Nathan as we view him as a long-term prospect at Yamaha and the last thing we want to do is damage his shoulder more or rush back his return.